This is often a decision that prospective residents and their families find extremely difficult to make. We fully understand this and try to make the transition to Woodheyes as smooth as possible. We are happy for all prospective residents to spend a month at Woodheyes before making the decision to make Woodheyes their home. This gives them the opportunity to find out what life is like living with us. 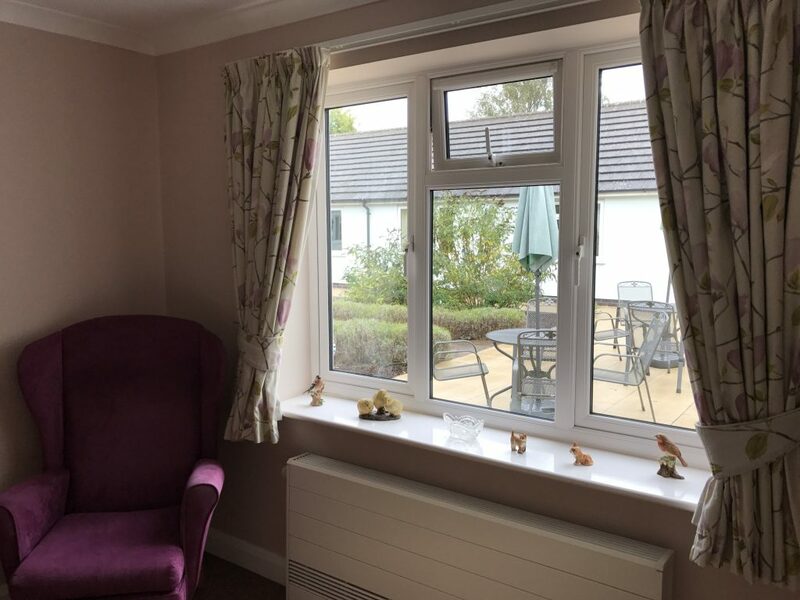 Many of our residents wonder why they struggled at home for so long, when they discover how comfortable and worry free life is at Woodheyes. 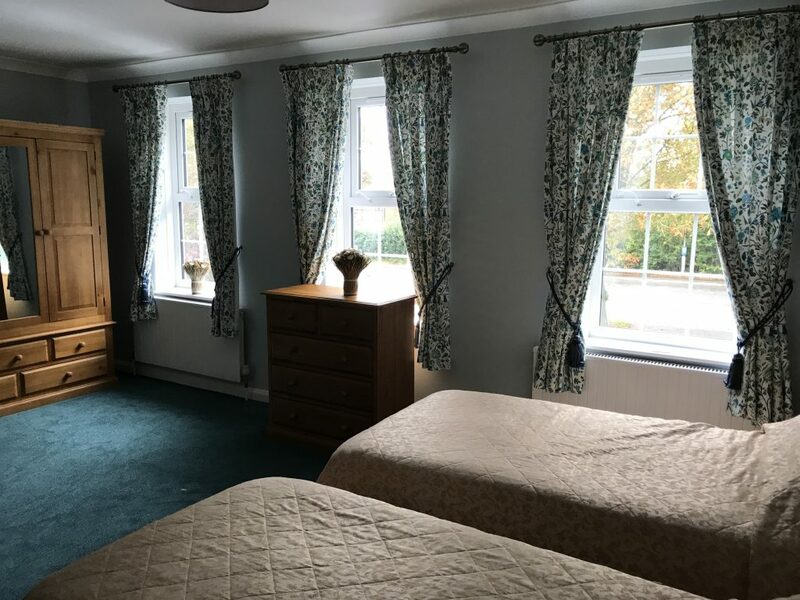 Permanent residency at Woodheyes includes help with all aspects of personal care, ordering and administration of medication, your own personal fully furnished bedroom with either a hospital or divan bed, a wardrobe, a chest of drawers, bedside cabinet, lamp and an armchair. There are also breakfast and occasional tables available if required. All our bedrooms have with en-suite facilities. You are welcome to bring in small items of furniture and personal belongings to ensure you feel comfortable and at home. Our permanent residents enjoy home cooked meals freshly prepared by our chefs together with unlimited drinks and snacks. 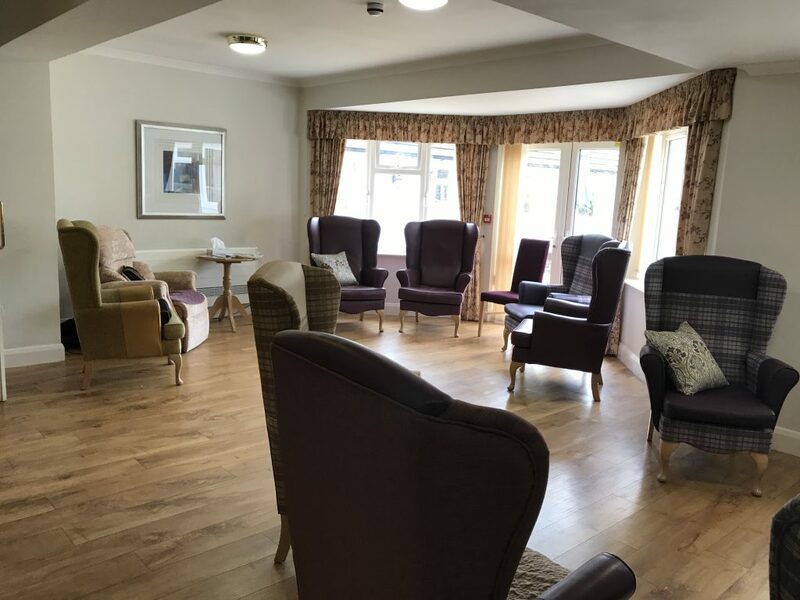 There is no need to worry about washing and ironing as all our laundry services are carried out on site by our laundry assistant with help from the care assistants. Permanent residents are also invited to participate in a range of daily activities and entertainments. There are no extra charges for any of the above services. If you wish to discuss the prospect of making this important decision further, then please contact the Manager on 0116 238 7371 or email us at manager@woodheyes.co.uk.